Going on a vacation involves careful, strategic planning. While there’s no absolute rule regarding the right time to make reservations, there are some advantages to knowing when to book travel arrangements like flights and vacation house rentals. Understanding the ins and outs allows you to save money on rates and even score potential upgrades or other extras. Here’s a rundown of what you need to know about advanced bookings. The price of a vacation house rental is set by the owner, so they don’t fluctuate as frequently as hotel rates and airfares. They don’t depend on algorithms either, but they can be similarly dynamic due to a surge in demand. Because of this, try to make reservations at least six to 12 weeks ahead of your travel period for more options. If you plan to book a house for the summer, do it during the shoulder season, which is after the peak season and before December. If you’re eyeing a ski cabin, on the other hand, you should book it right after winter, as prices and demand tend to drop after peak seasons, holidays, and travel weekends. Keep in mind that there’s a limited number of vacation house rental options and flight tickets, so it’s likely you’ll run out of them or be able to snag them only at sky-high prices if you choose to book at the last minute. Tourist destinations and holiday hotspots see a significant spike in visitors during vacations and travel season, which makes for even more limited availability and higher rates. An excellent way to discover some of the best deals is by signing up for alerts for flights, hotels, or cabin rentals. 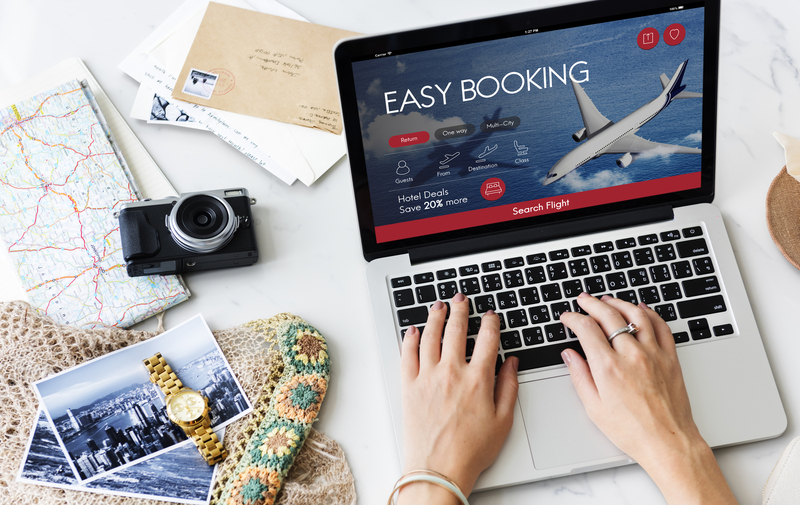 Some service providers slash their rates or have special offers to entice travelers in filling vacancies and sudden cancellations. There’s a slim chance that your dream vacation house rental might be up for grabs at the last minute, but be ready to shell out more cash as well. Booking that rental early is still your best bet in securing a good deal. If you need to find the perfect vacation house rental for you and your loved ones, turn to Gulf Shores Rentals in Baldwin County, AL. With more than 25 years of experience, their team of experts has extensive local knowledge of the best beach houses for rent. Call (251) 948-7000 for inquiries about vacation home and condo rentals, and visit them online for more information about their services. You can also find them on Facebook.